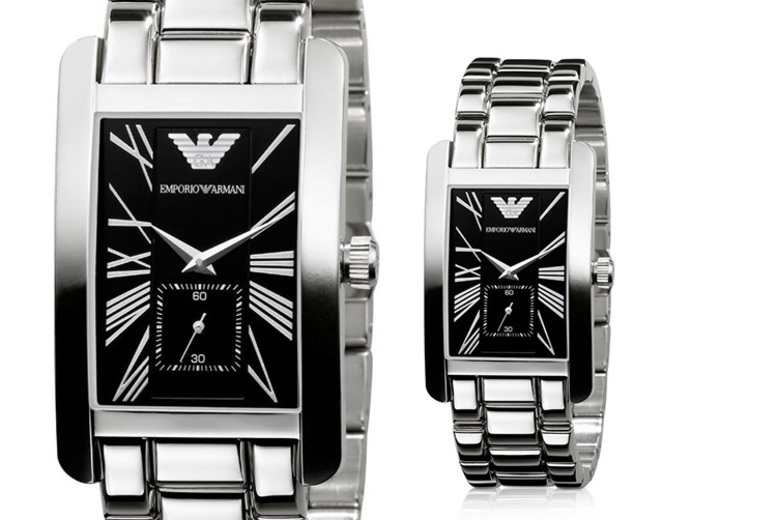 Get a ladies’ Emporio Armani AR0157 watch. In an elegant stainless steel for a timeless aesthetic. Quartz movement and analogue display. Black dial for a stylish and modern look. A classic design to take any outfit to the next level. The perfect accessory to complete any feminine look.